Posture 2 forward pelvic rotation for flexible athletes in an aggressive position. The Women-Specific Design is engineered to yield better fit and comfort for women. A wider cutout and shaped nose provide a stable comfort in an aggressive position. 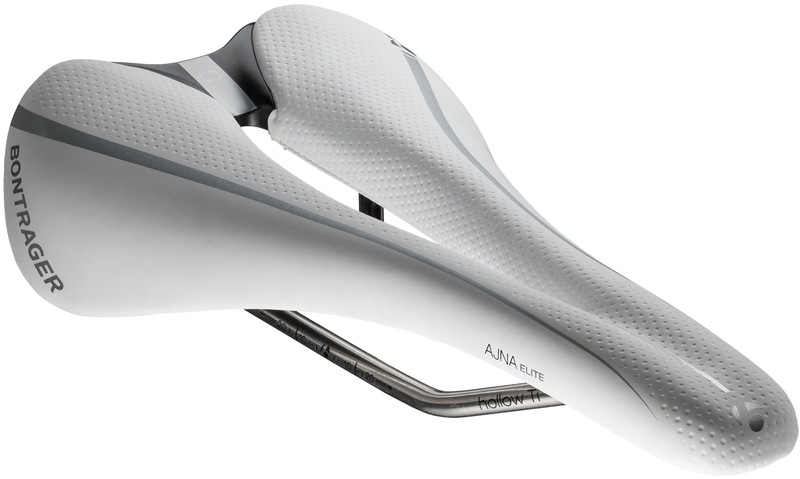 The Contour Relief Zone Plus (CRZ+) full saddle cutaway enhances soft-tissue protection. 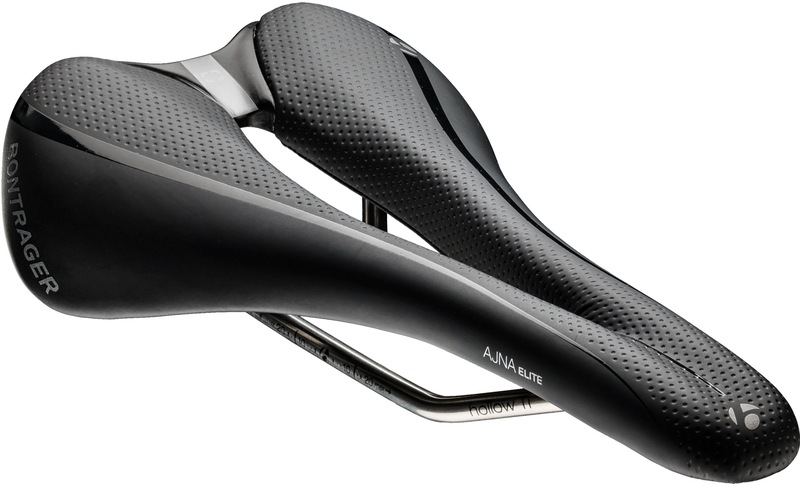 Size-Specific Curvature ensures that each saddle is designed specific to its width. Suspended hollow Ti rails increase compliance for ultimate comfort. The carbon fibre-reinforced shell strikes a balance between strength and a light weight.